CBS says it has ordered two more editions of the reality competition series "Survivor" to be broadcast during the 2011-2012 U.S. television season. These will mark the 23rd and 24th editions of the show. Emmy Award-winner Jeff Probst has signed a new agreement to continue as host and as an executive producer for the 23rd and 24th editions as well, the network said. 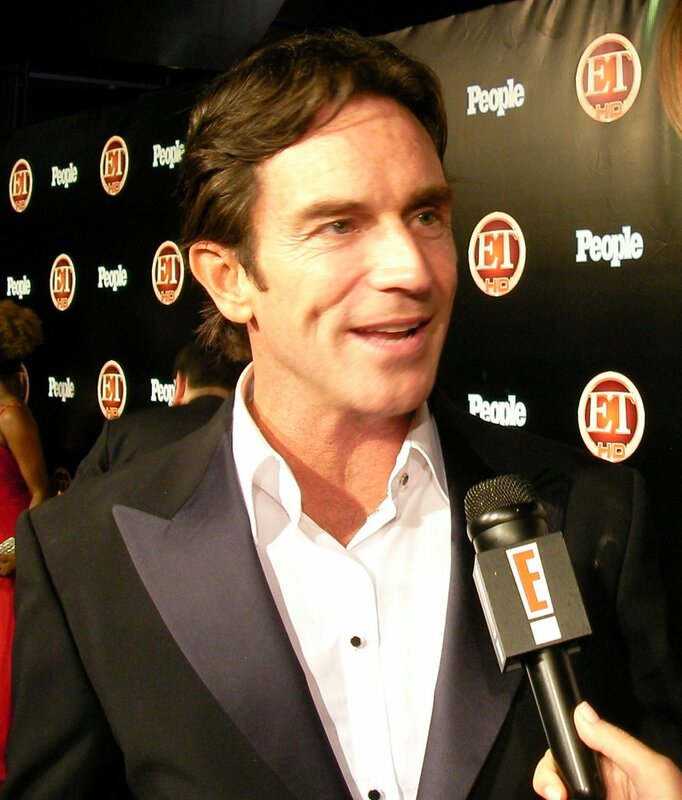 Probst has served as host of "Survivor" since its inception. "'Survivor' is a program franchise that continues to stand the test of time. Each season delivers new faces, exotic places, the ultimate social experiment combined with game play, and one of the most engaged audiences anywhere on prime time television," Jennifer Bresnan, CBS executive vice president of alternative programming, said in a statement Wednesday. The locations for the upcoming seasons were not announced.